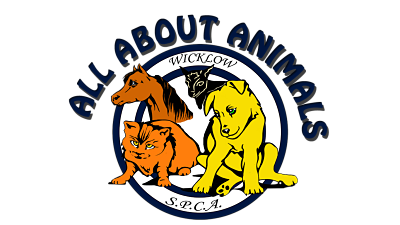 “All About Animals” is an event organised by Wicklow SPCA. 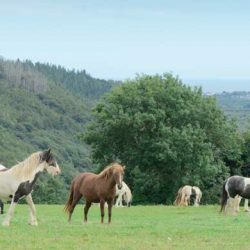 It will be held on Sunday 6th May from 12pm – 4pm at Sharpeshill, Co Wicklow. IHWT will have an information stand there. 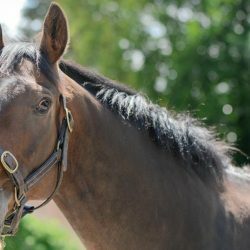 An educational day filled with information, demonstrations and talks on all matters animal. 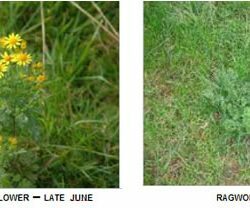 From domesticated to wild, bee to buzzard and product to services there will be something here on the day for everyone.